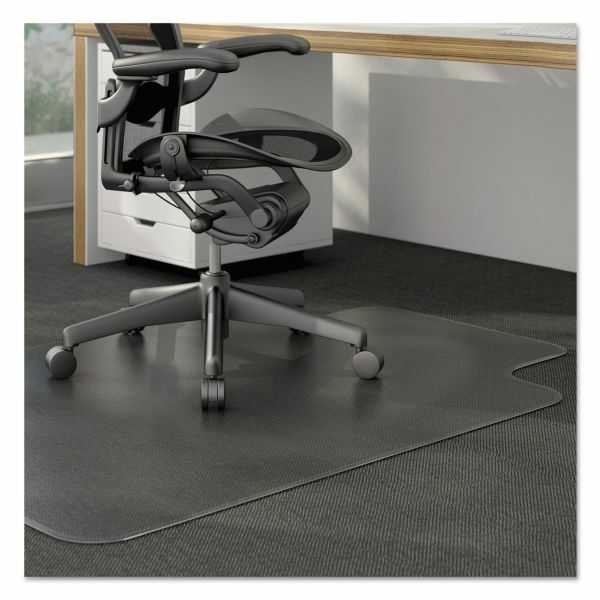 Alera Moderate Use Studded Chair Mat for Low Pile Carpet, 36 x 48, Lipped, Clear - The right choice for results-driven professionals. 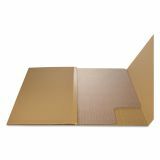 Thicker mat offering remarkable protection. 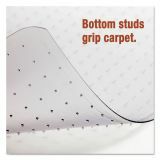 Studded design secures mat from moving while protecting carpet from caster wear, spills and heavy traffic. 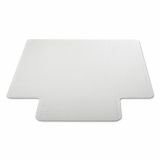 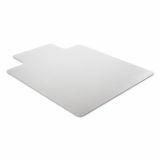 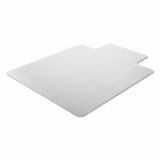 Medium weight chair mat for frequent use on carpets up to 1/2" thick. 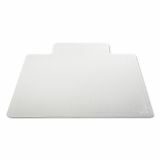 Smooth beveled edge for easy carpet to mat transition. 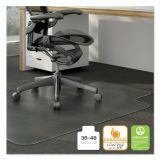 Free and Clear non-orthophthalate, non-cadmium formula promotes a healthy work environment while offering exceptional clarity and durability.